Only 2 owners. 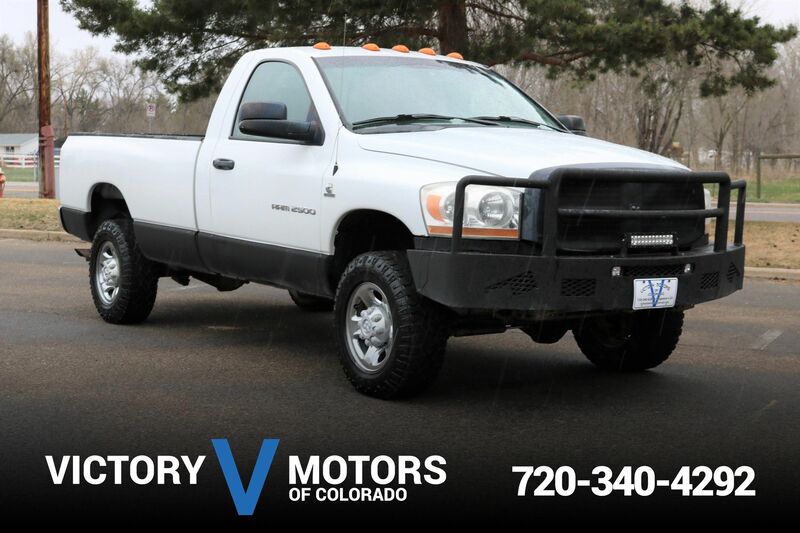 Features a stout 6.0L V8 with automatic transmission and 4WD. The exterior is White with polished aluminium wheels, custom front brush guard, LED light strip, custom rear bumper and tow package. 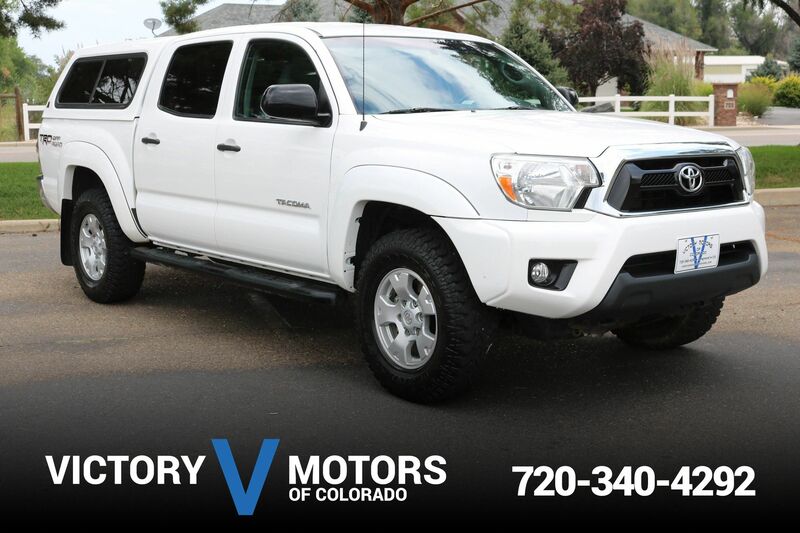 The interior includes Tan leather, Bose Premium Sound, wood trim accents, backup camera in rearview mirror, heated seats, dual zone climate control, AC, CD, aux input, shift on the fly 4WD, locking rear differential, trailer brake controller and much more!